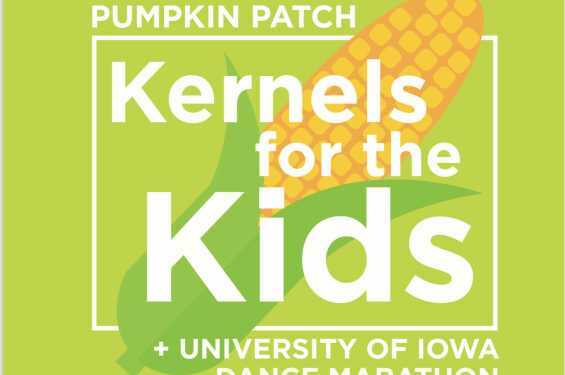 We are helping UIDM celebrate 25 years of #FTK #FTK25. 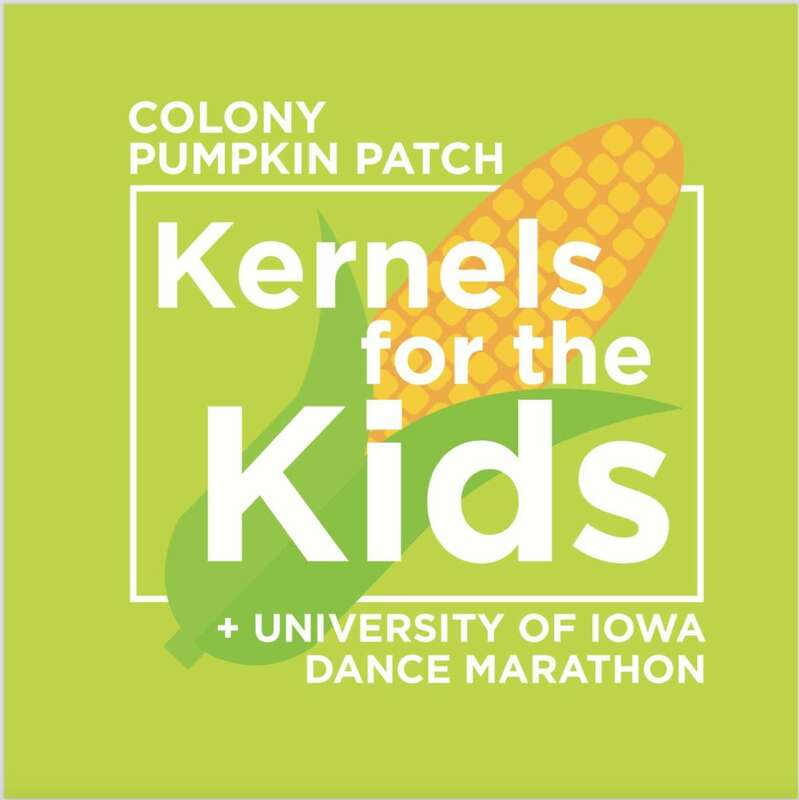 Come help us raise funds for them while challenging yourself to new games and navigating your way through the 10 acre corn maze! ALL General Admission proceeds from this day will go directly to DM so come learn more about what they do, where the funds go, and who it affects! It will be a fun day for all!